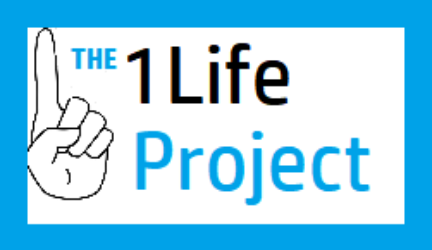 Our mission: The 1Life Project is delivering AI technology to power an informed community response to the opioid epidemic. 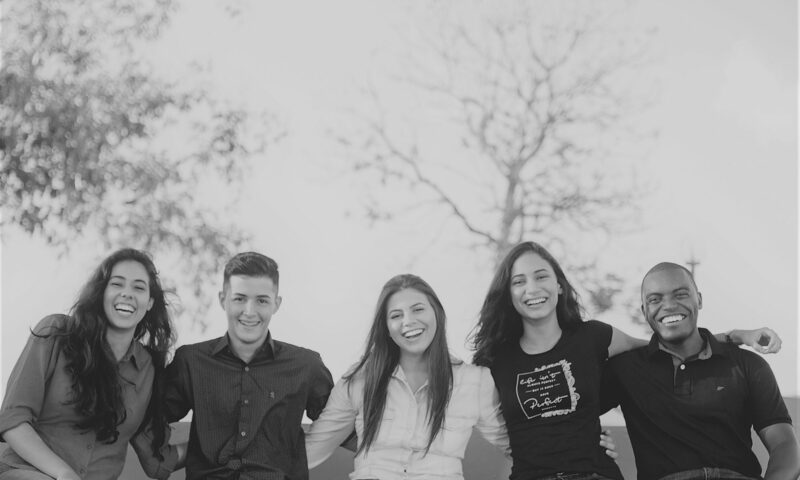 Built by student engineers, The 1Life Project employs the best and the brightest to fight the fight. We track every dollar you donate. 100% of your money goes to the effort in developing the technology.